December is one of the most wonderful times of the year in New Orleans with unique traditions, heart-warming special events, and dazzling decorations around every cobblestoned corner. Even our streetcars and steamboats are decked out for the holidays. Oh what fun they are to ride! 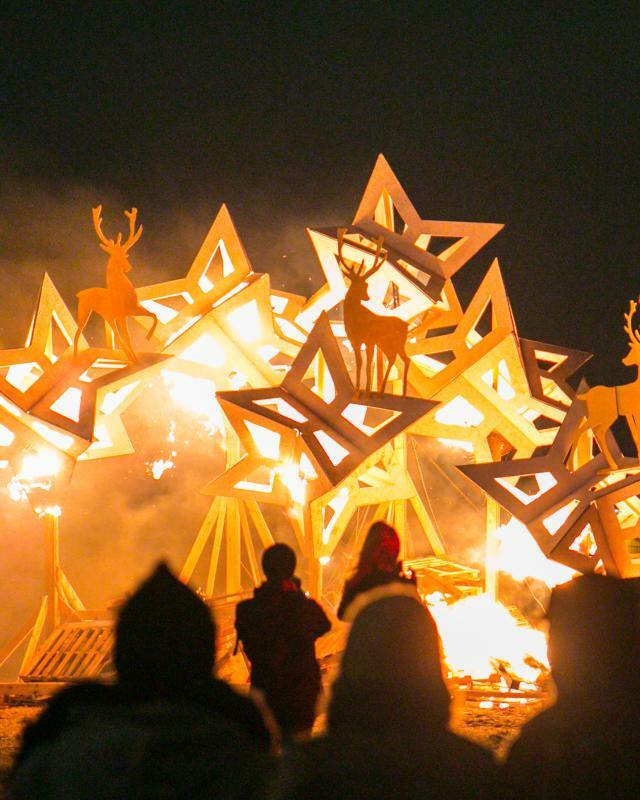 A highlight of the holiday season every year in New Orleans is the bonfires on the levee, built to guide Papa Noël (Santa Claus). Another spectacular yule time site is Candlelight Caroling in Jackson Square. Come gather in front of America’s oldest Cathedral and sing beloved holiday songs with amateurs and professionals alike. Another must-experience is Celebration in the Oaks in City Park. 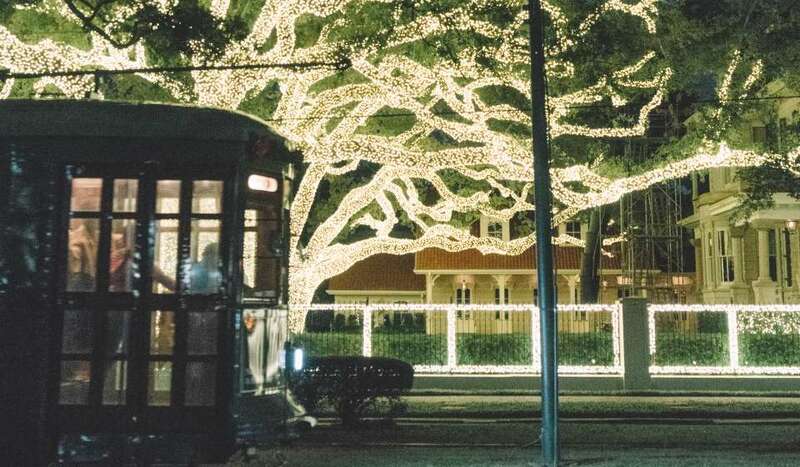 Hop a train with your loved ones and experience 25 acres of holiday displays and 600-year-old live oak trees dripping in lights and Spanish Moss. Are you a Saints’ fan? Don’t miss the “Who Dat” tree. But not all the fun is outside. Every year, historic French Quarter and Garden District mansions open their doors for holiday home tours and let the spirit of Christmas come in. This is your chance to get a behind-the-wrought-iron-fence view. Other seasonal highlights include seeing the Nutcracker – the traditional ballet at the Orpheum or the Hip Hop Nutcracker at the Saenger. You can also enjoy indoor ice skating and ice sliding at NOLA ChristmasFest in the Convention Center. Experience holiday gospel in St. Louis Cathedral. Go Sailing with Santa on the Steamboat Natchez. Take Teddy Bear Tea at the Roosevelt. And shop for stocking stuffers in the French Quarter, the Arts Warehouse District and Magazine Street. 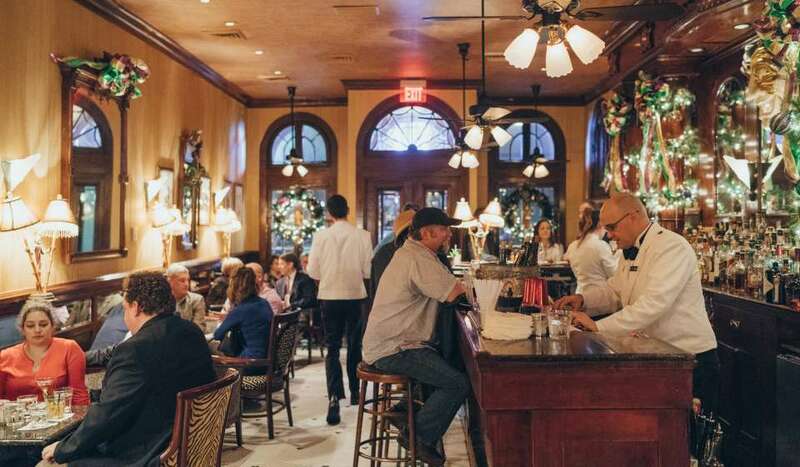 Of course, it wouldn’t be the holidays anywhere, much less New Orleans, without feasting. Here we celebrate with Réveillon dinners. 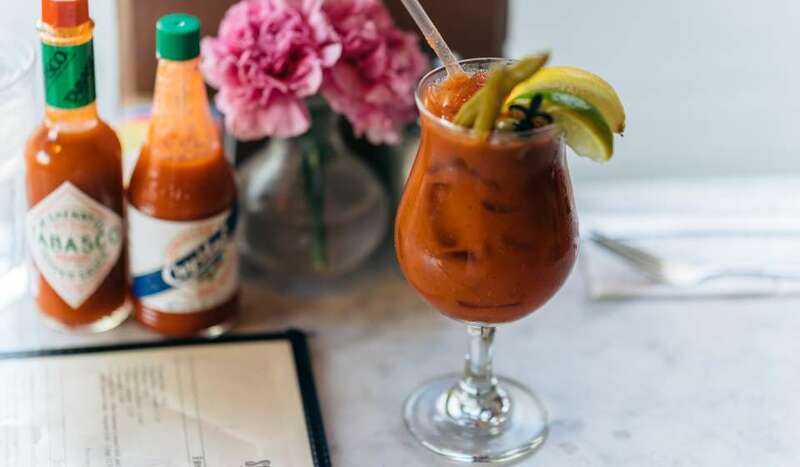 Today the city’s best restaurants recreate a centuries-old Creole tradition with the decadent four-course holiday meals. New Orleans is a multicultural city so Christmas isn’t the only holiday we celebrate. 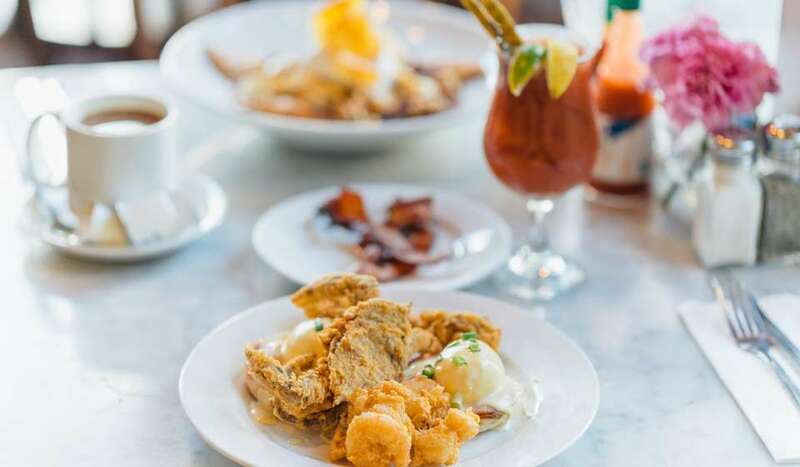 This year, the Jewish Regions Children Service’s “Latkes with a Twist” is presenting LATKES DELICIOUS!, a community-wide celebration at the Little Gem Saloon. The event has been named one of America’s most amazing Hanukkah parties by the Washington Post. The Chabad Jewish Center invites you to a Whole Foods Chanukah at Whole Foods on Veterans Boulevard where you can make your own latkes and a pasta menorah. And at The Jewish Community Center’s Community Chanukah Celebration there will be a Menorah lighting and you can nosh on latkes and fried chicken and enjoy a live folk music from Eric & Happie. Every year in New Orleans, we celebrate Kwanzaa with the lighting of the candles, African dancing, drumming, poetry, singing, colorful clothing, fascinating speakers and job fairs. In past years, the New Orleans Kwanzaa Coalition has hosted a series of events around the celebration, highlighting Kwanzaa’s seven principals or Nguzo Saba: Umoja (Unity), Kujichagulia (Self-Determination), Ujima (Collective Work and Responsibility), Ujamaa (Cooperative Economics), Nia (Purpose), Kuumba (Creativity) and Imani (Faith). 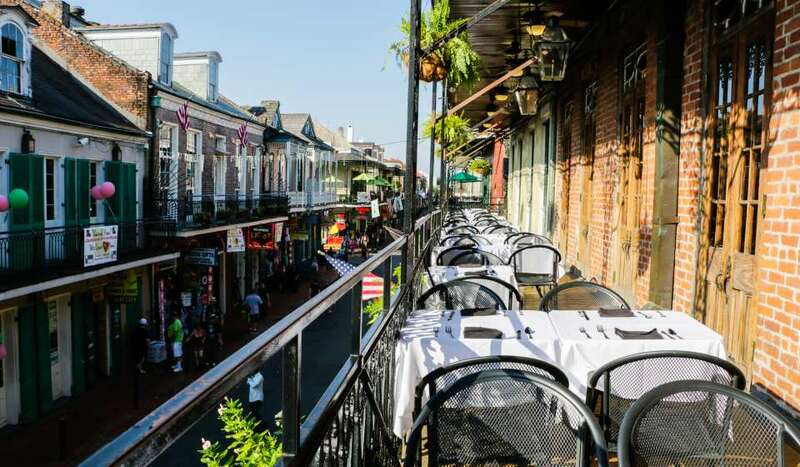 For more information about everything Holiday in New Orleans, head over to FollowYourJoy.com.